View More In Vanilla Beans. Each bag contains 100% Organic and Raw Vanilla Bean Powder. 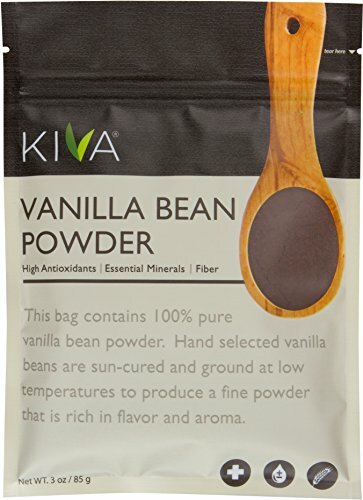 Kiva gourmet vanilla powder contains no fillers, binders, additives, or sweeteners. Vanilla Products USA 5 Grade A Prime Gourmet Madagascar Vanilla Beans 5~6"
Vanilla Products USA 10 Grade A Prime Gourmet Madagascar Vanilla Beans 5~6"